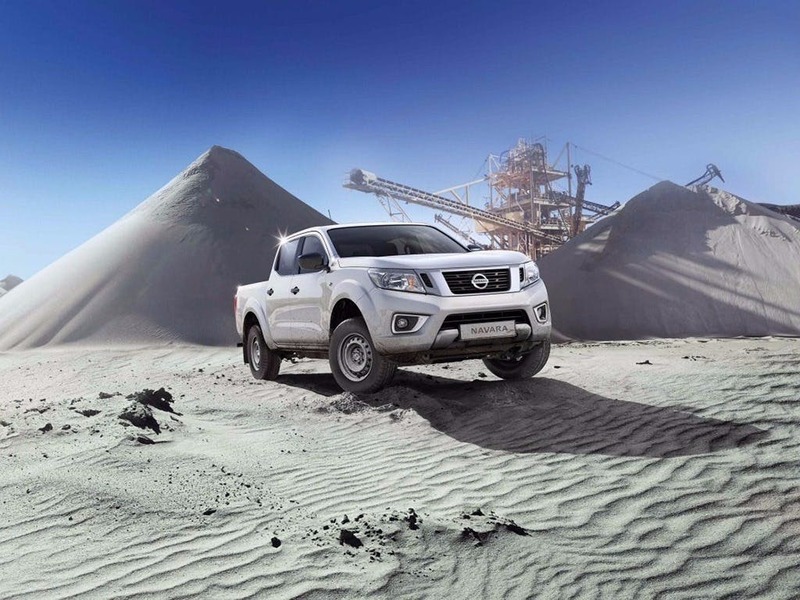 The New Nissan Navara NP300 is an extremely flexible five-seater vehicle, capable of achieving any need or requirement the driver might have for it. Nissan has designed it to have a powerful profile, and to give off an impression of strength and reliability. This couples with all the latest drive technology features, giving motorists a vehicle with intelligence alongside its tough and sturdy physical nature. 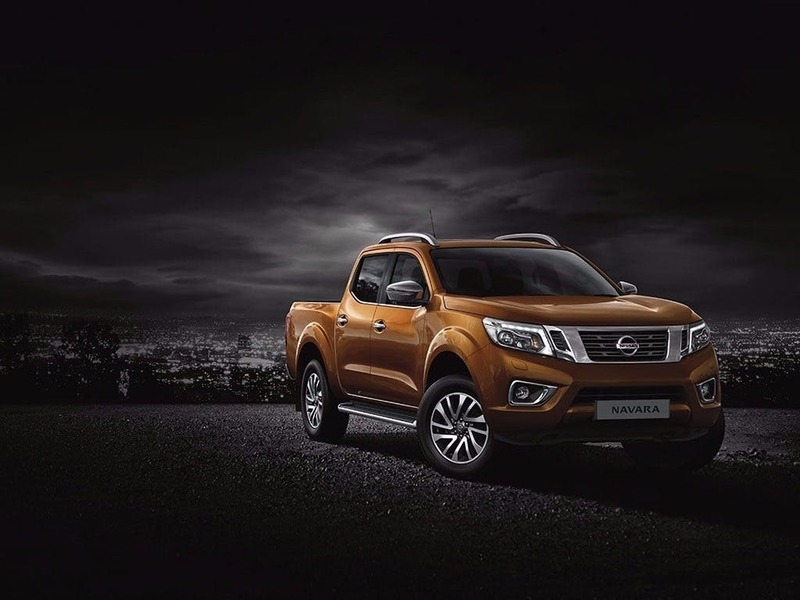 Also in possession of remarkably responsive handling and agility, the Navara is a vehicle that will truly reward its owners. 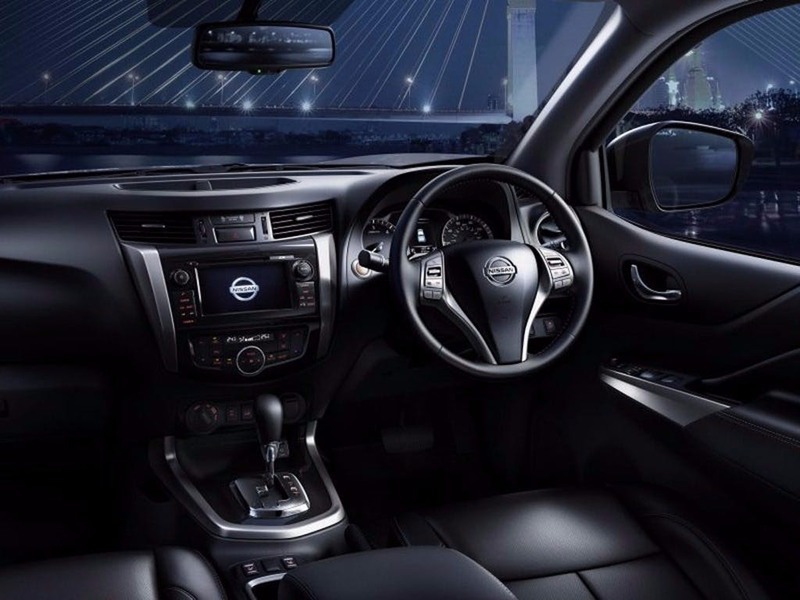 Nissan has given its trademark attention to detail to each line and element of the New Navara's exterior. A high level of customisation is also available, so that motorists can fully personalise their own vehicle. This includes a choice of six bodywork colours, illuminated side bars, fog-light rings, and the option of chrome mirror caps. 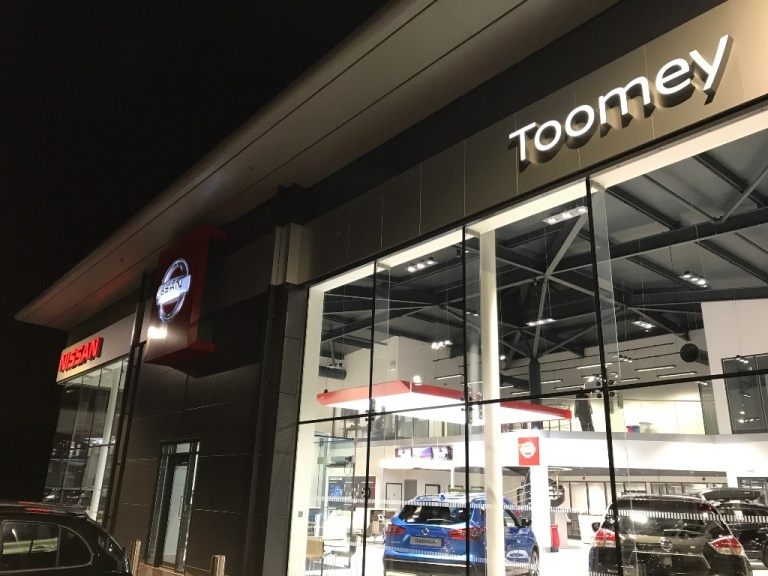 The space between the wheel arches and the practical rear bed is over a metre, and Nissan has streamlined the tubular roof rack for the reduction of wind lag and improved aerodynamics. Overall, the Navara has a high stance, which is emphasised by the wide-flared wheel arches and increased ground clearance. 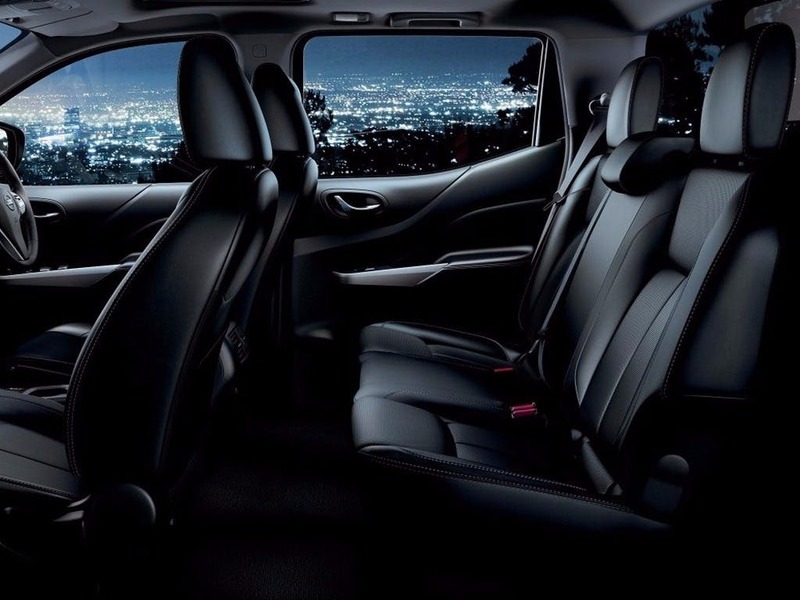 Inside the New Nissan Navava, includes a spacious five-seat cabin is sure to impress. This includes automatic dual-zone air conditioning, ensuring that the driver and front passenger can choose their own temperature depending on personal preference. Entertainment is provided by CD and DVD-playing capabilities, the ability to stream via Bluetooth®, and connections for external music devices such as iPods®, MP3 players and USB sticks. 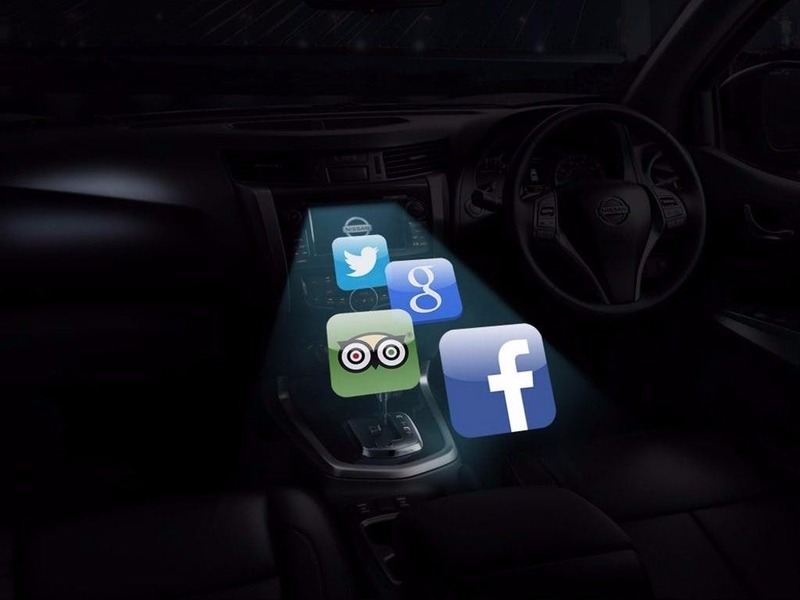 NissanConnect adds function to the technological features, giving motorists access to navigation and communication functions in high-definition on a screen that can broadcast in 2D or 3D. 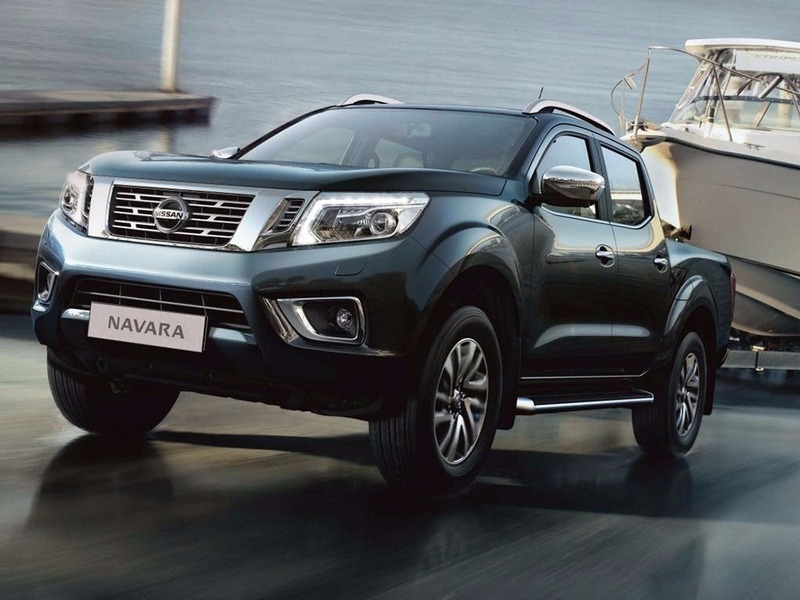 Engines for the Navara are available in models that provide between 142bhp and 228bhp. These allow the range a top speed of 121mph, and 0-60mph acceleration of approximately 13 seconds. 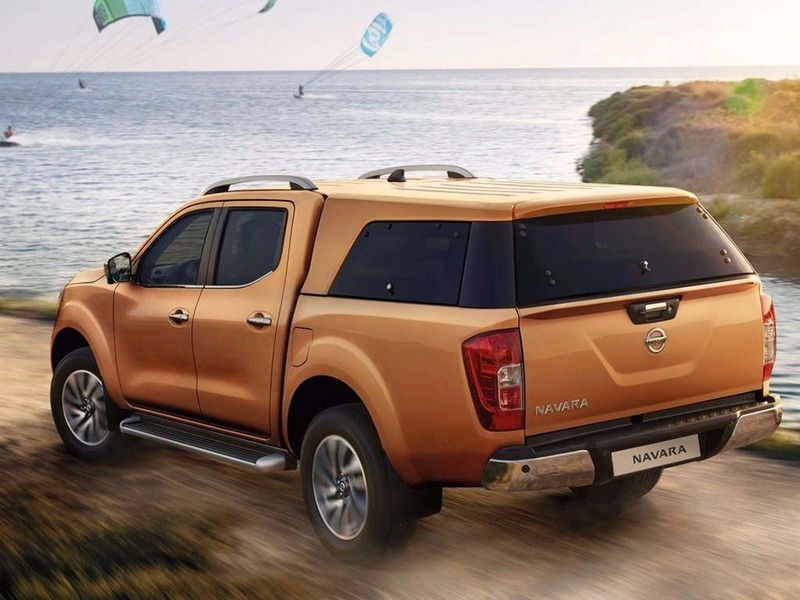 The Navara has a combined fuel consumption of 34.5mpg, and gives out emissions of 215g/km of CO2. Standard safety features are driver and passenger airbags, active front headrests, and two ISOFIX anchorage points for the easy installation of child safety seats. 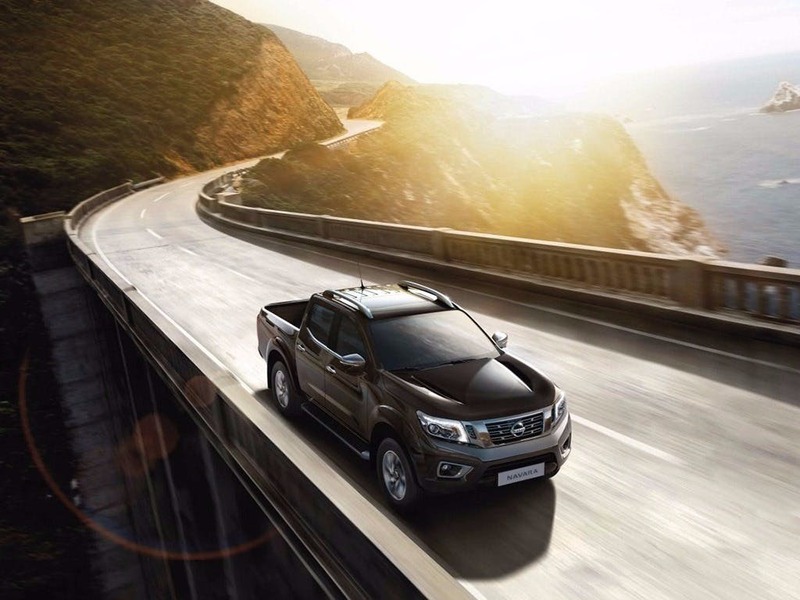 The Navara provides a number of drive safety assistance programmes, including Electronic Brakeforce Distribution (EBD), Anti-lock Braking System (ABS), and the Electronic Stability Programme (ESP) with Brake Assist. 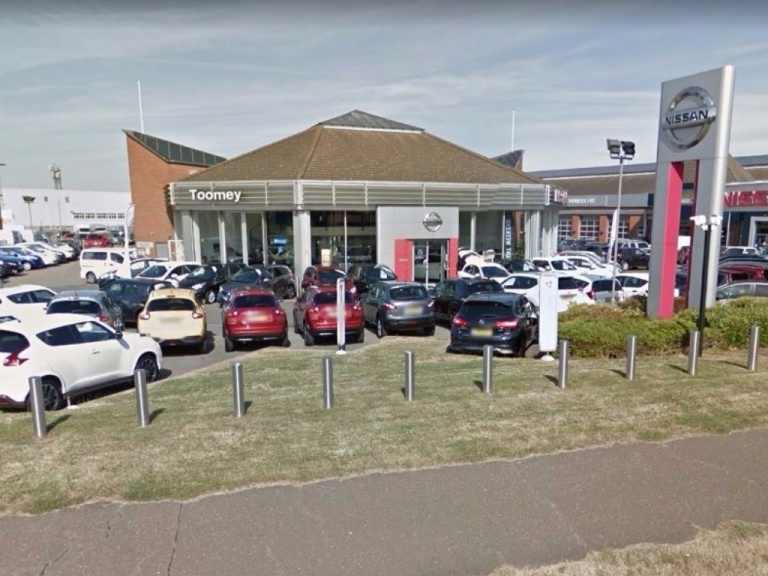 Toomey Nissan Southend brings a wide range of Nissan vehicles to the Essex area, operating from our well-stocked showroom that is easily accessible from Brentwood, Chelmsford and Colchester. Contact us if you would like more information regarding the Nissan Navara, and to arrange a test drive. The Nissan Navara scored 4 for overall safety with EuroNCAP.